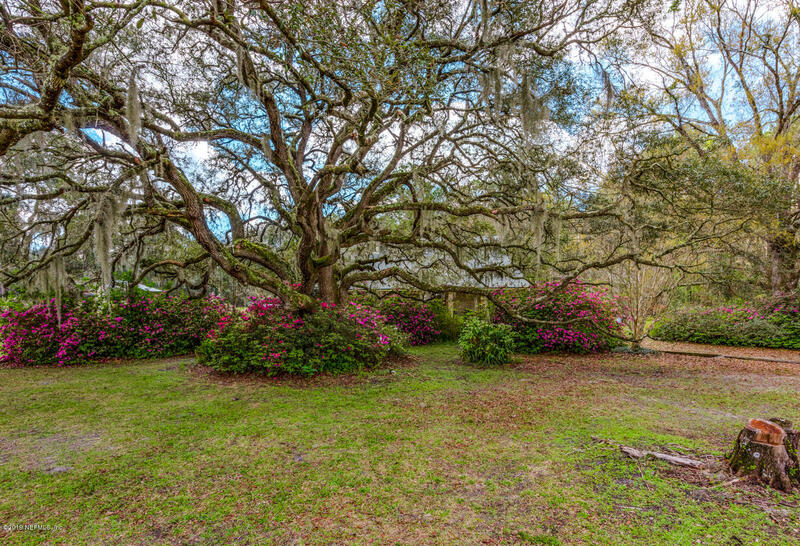 Amazing, estate home on rare 1 acre lot, tucked off the main street and nestled in the trees. 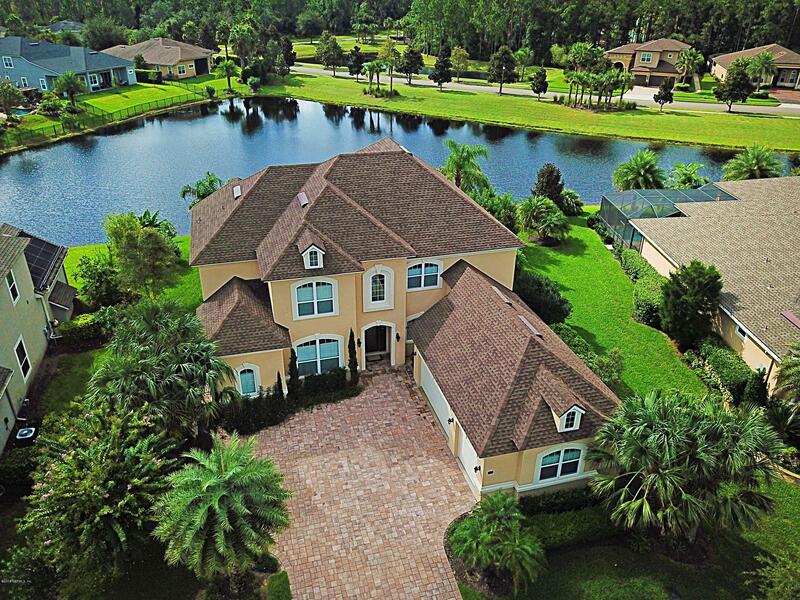 Home has a majestic entrance with 2 story windows overlooking the pool and preserve. Downstairs features the owner's suite, guest bedroom, office and common living spaces. Upstairs has 4 bedrooms or 3 and a bonus plus a loft. Even has an elevator. Energy efficient with solar panels keep bills quite low. Hurricane shutters, security system and safe room are a few of the many extras. Take a dip in the large pool, sit around the expansive pool deck or escape to the shade in one of the covered areas. Listen to music coming from the outdoor speaker system. The large yard is fully fenced and features an outdoor fire pit. Live the lifestyle! 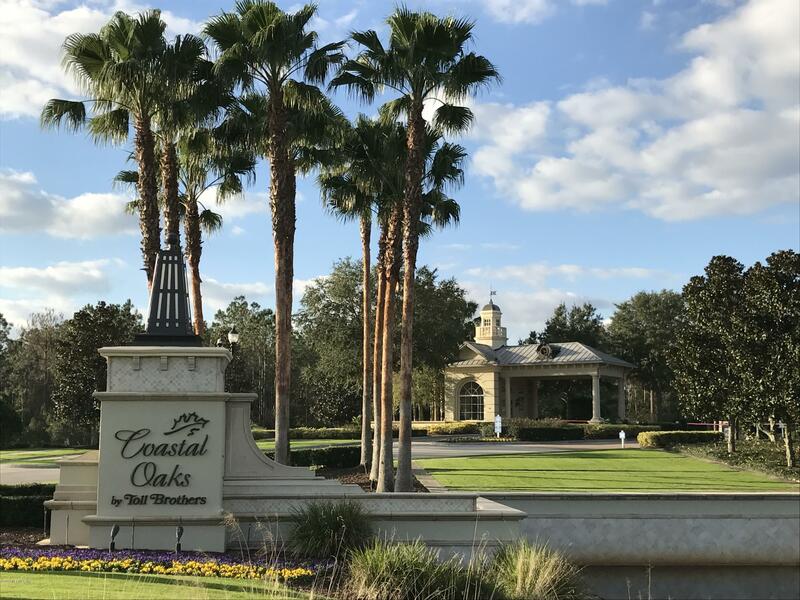 Enjoy coastal oaks at nocatee! Come see this beautiful 5 bedroom, 4. 5 bathroom home that also includes a study, bonus loft, and home theater/game room. 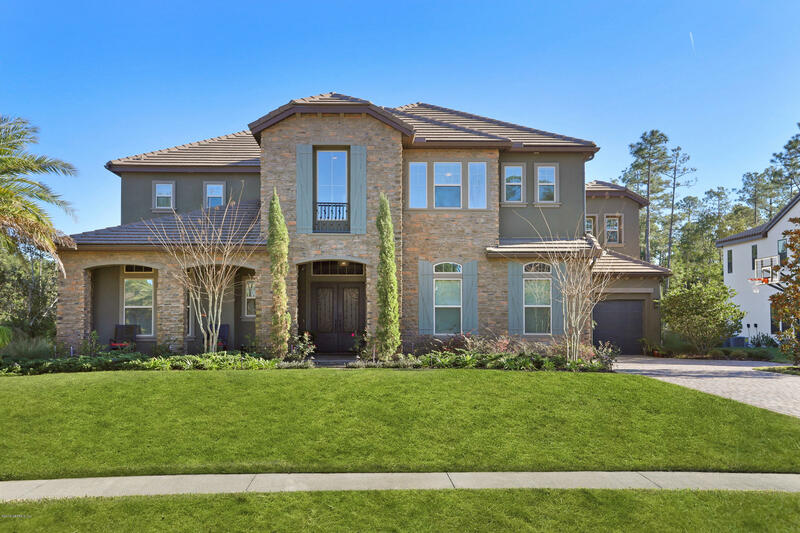 Property boasts a full 4-car garage as well as pavered driveway, lanai, & central courtyard area (pre-plumbed for a fire pit). Pre-wired audio in family room and theater/game room. First lot in the gated community, so no neighbors to one side and the property backs up to a tranquil preserve. Granite counter tops with tile back splashes adorn the bathrooms and the gourmet kitchen, which features stainless steel appliances and a pot filler faucet over the natural gas range. Two natural gas tankless water heaters keep the flow of hot water quick and efficient. 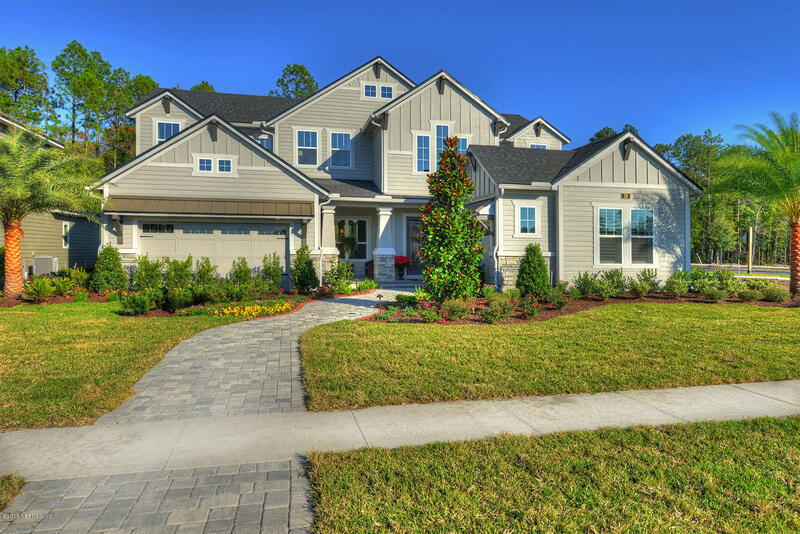 David weekley homes energy efficiency features include 2x6 construction with r-21 wall & r-38 ceiling insulation. 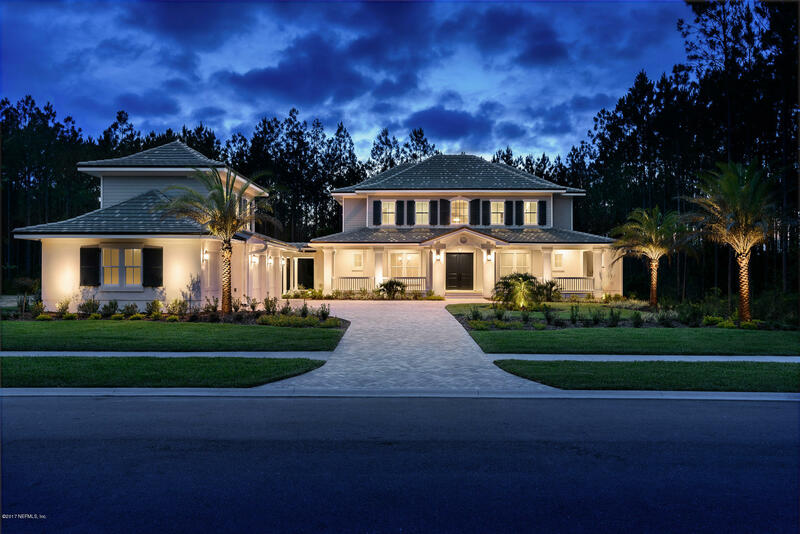 Exciting new floor plan from our signature collection of homes on a 100 foot wide home site, this elegant executive home features five bedrooms, 4. 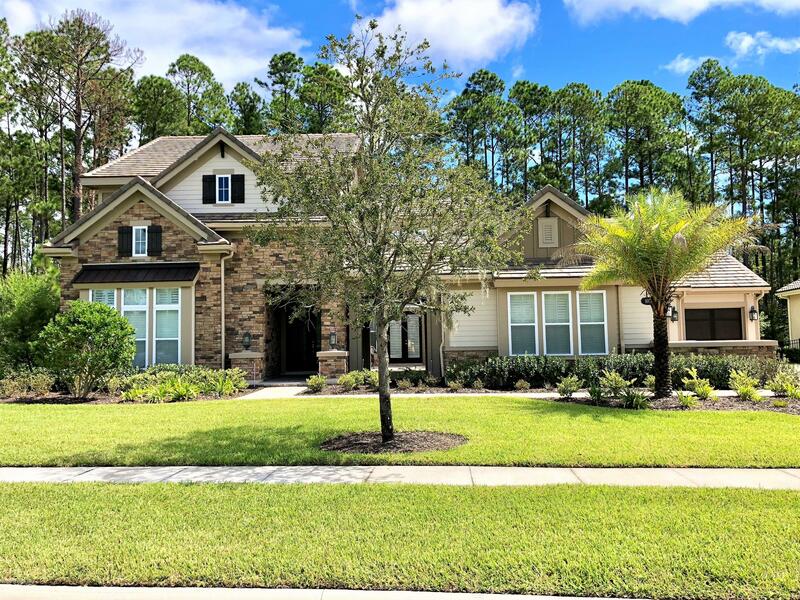 5 baths, study, loft and large covered balcony overlooking a nature preserve. The well appointed kitchen offers a large center island, walk-in pantry and adjacent sunlit breakfast area. Dramatic two story foyer and great room with elegant oak tread staircase greet visitors entering the home to an open concept of dining, kitchen and living areas. Light, bright and extremely spacious. The list of upgraded appointments is extensive. Truly a remarkable home. A rare find! 2 acres adjacent to twenty mile with no hoa or cdd fees! Save thousands annually. 3bed/3bath, custom-built, brick home includes full in-law suite with own den. Kitchen/dining/den open concept. You have to see the space in the master suite upstairs, with walk-in closet. Master bath has shower/garden tub. New roof! Dual hvac systems. Large covered car port and separate storage for rv/boat. Zoned for horses. Only 15 minutes to the ocean (a1a) or to i-95. 5 mins to the intracoastal waterway for boating/fishing. Golf cart paths take you to all the local nocatee shops/restaurants. 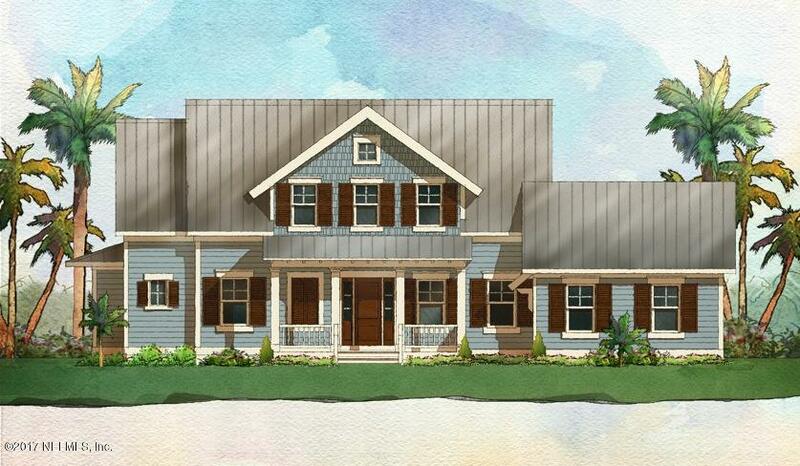 Lovingly cared-for home ready for your personal updates to create your own dream retreat!